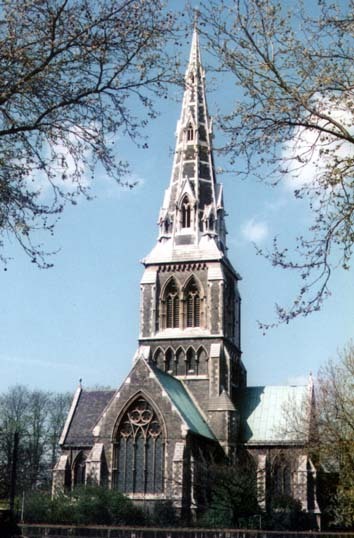 St Giles, Church Street, Camberwell, London SE5 8RB. Nearest tube: Elephant & Castle, then bus to Camberwell Green. The tower door is located externally on the NE corner of the tower.